I have sold a property at 3615 CUNNINGHAM DR in Richmond. I have listed a new property at 3615 CUNNINGHAM DR in Richmond. Please visit our Open House at 3615 CUNNINGHAM DR in Richmond. Very well maintained, BRIGHT and spacious EXECUTIVE Home at 'OAKS' subdivision. Walk thru the open Foyer with high ceilings curved staircase. This homes features 5 bedrooms, 3 updated bathrooms and a spacious updated Kitchen with Shaker style cabinets, Stainless Steel appliances, SKYLIGHTS through out, QUARTZ counter tops throughout, CROWN mouldings and MARBLE tiled fireplace. Updated hot water radiant heat for efficient heating, with built in central vacuum and alarm. Roof has been replaced in 2010. Spacious driveway that could accommodate an RV or Boat. Very close to RC Talmey Elementary, nearby MacNell Secondary, Shopping, Transportation and recreation. Only 5 blocks to Aberdeen Skytrain Station. Floor Plan available. This is a MUST SEE! I have sold a property at 505 3333 CORVETTE WAY in Richmond. Very well maintained, BRIGHT and spacious EXECUTIVE Home at 'OAKS' subdivision. Walk thru the open Foyer with high ceilings curved staircase. This homes features 5 bedrooms, 3 updated bathrooms and a spacious updated Kitchen with Shaker style cabinets, Stainless Steel appliances, SKYLIGHTS through out, QUARTZ counter tops throughout, CROWN mouldings and MARBLE tiled fireplace. Updated hot water radiant heat for efficient heating, with built in central vacuum and alarm. Roof has been replaced in 2010. Spacious driveway that could accommodate an RV or Boat. Very close to RC Talmey Elementary, nearby MacNell Secondary, Shopping, Transportation and recreation. Only 5 blocks to Aberdeen Skytrain Station. Floor Plan available. OPEN HOUSE Sat/Sun, May 5/6, 2-4pm. This is a MUST SEE! Please visit our Open House at 505 3333 CORVETTE WAY in Richmond. South facing 1 bed condo located at the Wall Center Richmond Marina with water view. This suite has all the modem conveniences with floor to ceiling windows, laminate floors , modern kitchen with granite countertops, SS appliances and a gas stove. Shared amenities with adjacent Westin Hotel available for small fee offering indoor swimming pool, gym, sauna and steam room. Great investment property with month to month tenants that would like to stay. Rentals ARE allowed in this complex. 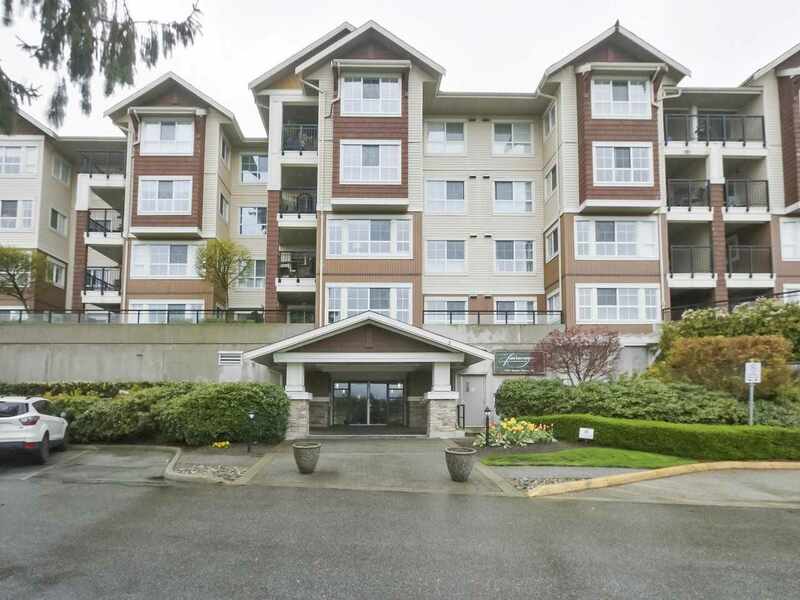 Walking distance to shopping, restaurants, sky train and airport. OPEN HOUSE SUNDAY APRIL 29 FROM 1-4. I have listed a new property at 505 3333 CORVETTE WAY in Richmond. I have listed a new property at 120 8231 CAMBIE RD in Richmond. PRIME LOCATION, ZONED FOR AC/IR1 ALMOST ALL KINDS OF BUSINESS, CHECK WITH CITY HALL FOR LICENSE REQUIREMENT. IDEAL FOR AUTO, RETAIL, WAREHOUSE, SHOPS. UPPER LEVEL WITH SEPERATE ENTRANCE, OFFICE OR TUTORING, SHOPPING, RESTAURANT CLOSE BY.